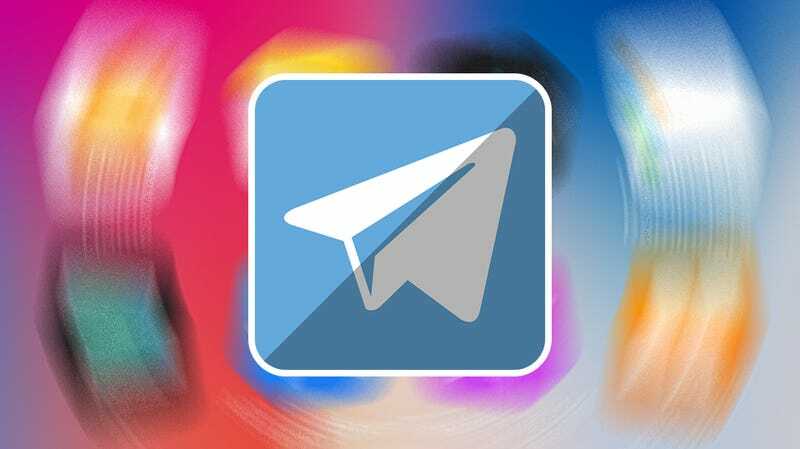 The Russian government ordered the Telegram messaging app be banned last week due to its failure to turn over encryption keys to authorities. But as the app’s founder promised, Telegram is still working. Now, Russia is breaking the internet in the country by blocking millions of IP addresses in a scattershot attempt to quash the service. On Monday, Russian outlet Meduza first reported that over two million IPs from Amazon Web Services and Google Cloud servers were being blocked. As of Tuesday, a special site set up to track the blockages placed the number at more than 15 million. Roskomnadzor, Russia’s Federal Service for Supervision of Communications, Information Technology and Mass Media, is tasked with obtaining encryption keys for all web services in the country and enforcing blocks. Telegram fought the order on principle and technical grounds, saying that it couldn’t hand over encryption keys if it wanted to because they are generated and stored on individual users’ devices. According to Bloomberg, Telegram is the only app to be banned in Russia for not giving authorities backdoor access. As Bleeping Computer points out, Telegram moved its servers over to Amazon and Google to get around the ban, and Russians on Twitter are complaining that online games and other services are being affected by the IP blocks. Still, Telegram persists. On Tuesday morning, Gizmodo reached out to a handful of people in Moscow who all confirmed that Telegram was working for them without the need of a VPN. According to Reuters, Roskomnadzor has “requested” that Apple and Google remove Telegram from their respective app stores. We’ve reached out to both companies to ask if they intend to comply with the request but did not receive an immediate reply.